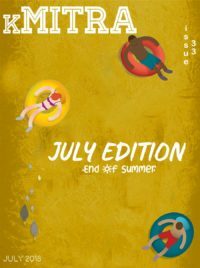 Summer is all about holidays and when the holiday season comes closer, we expect it to be different and much more exciting from what we had the previous year. But, the fact is, it actually stays the same. This article is not about how we should spend our quality time, doing good something for the environment, or society or anything as such! In fact, it’s about what we plan on doing or expect we will do v/s what we end up doing! 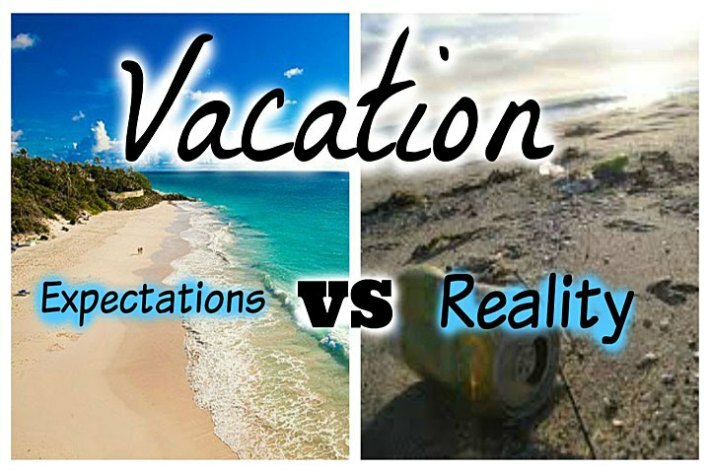 At the beginning of every summer, I get really excited about taking a break from college, going out with my family for the long-awaited summer vacation and spending some quality time with them. It’s only after my wish comes true that I realise, how dumb of me to even wish for it in the first place. Parents, when, pay big amount for vacations, expect their kids to enjoy every moment, and talk to their kids with a kind of thinking “They are very lucky to be at this place!” and on the other hand, after watching a video on YouTube, kids are busy finding out the reason “Why cats are scared of cucumbers?” . “Well, since its summer, I think I can manage cooking healthy food for myself. No excuses allowed. I have all the time in this world, now all I need is motivation. I am ready for a lifestyle change!” is what every teenager thinks before the start of summer vacation. But, what most of the teenagers end up doing is fill the water bottle and keep in the fridge. The plan for the summer is to, not mess up your, once perfect sleeping schedule. The goal is just to get a normal night’s sleep like a normal human being. Sadly, it never happens that way. We end up staying up all night until the question “Is that sun?” strikes our mind when we look at the light outside! Summer vacation is probably the happiest period in a human’s life. Even if many things do not turn out the way we expect, there are still few things which remain constant like eating mangoes, sleeping hours on end, going to grandmother’s house and maybe coming back home gaining a few extra pounds and did I mention Mangoes?